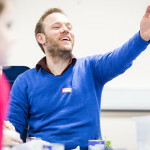 A few weeks ago I was contacted by marketing agency Weber Shandwick in Manchester. 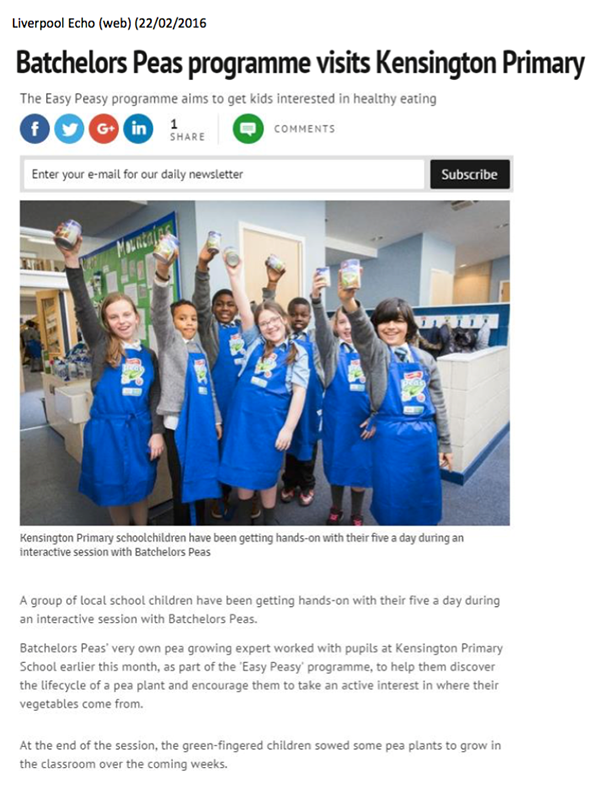 They had a need for a photographer with schools experience and an eye for PR. 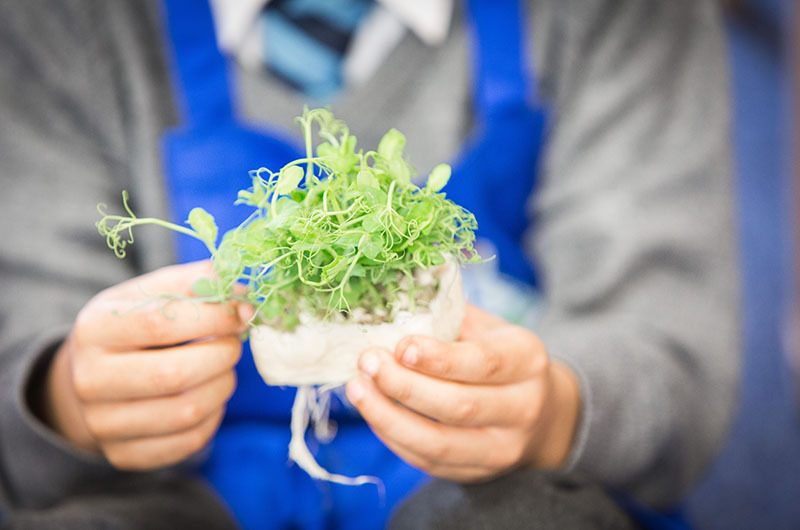 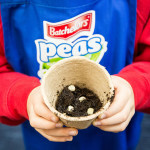 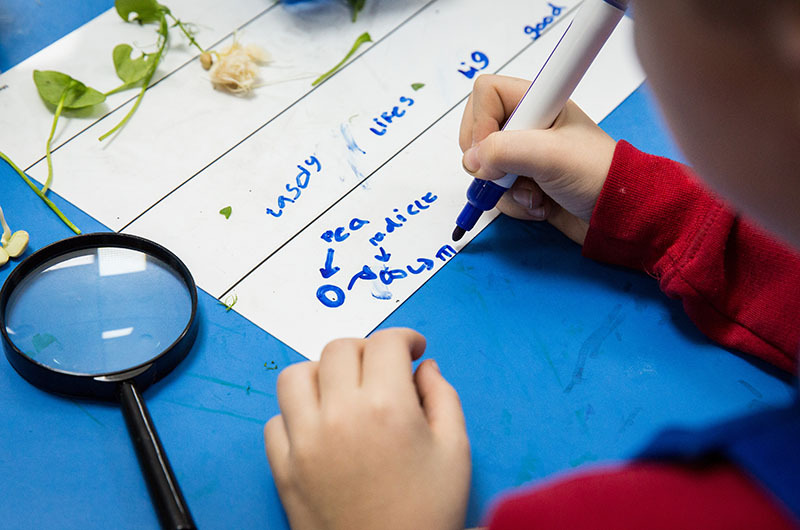 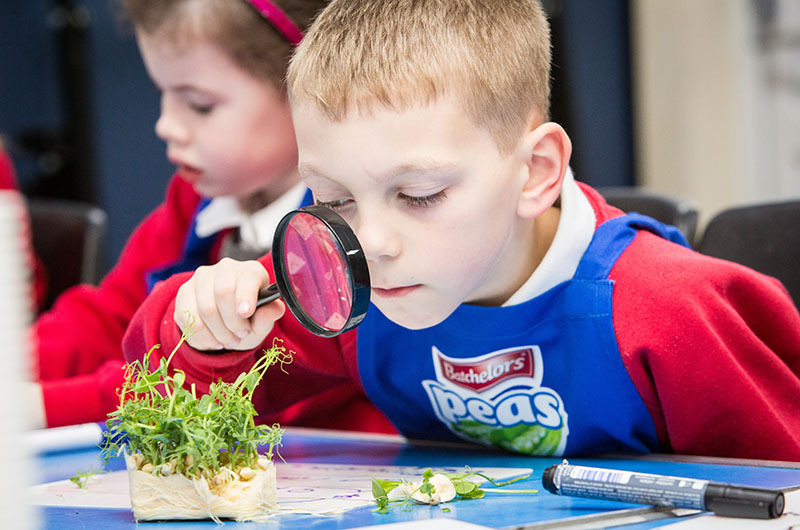 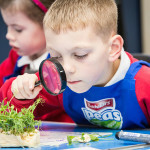 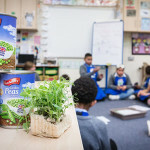 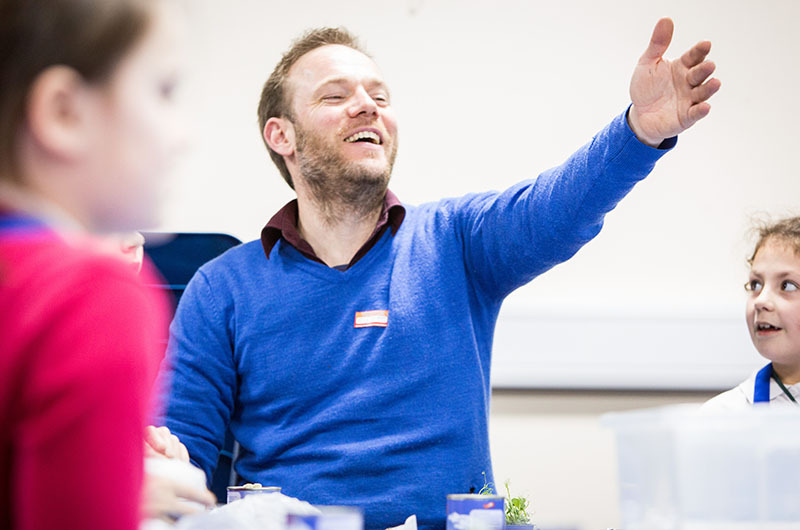 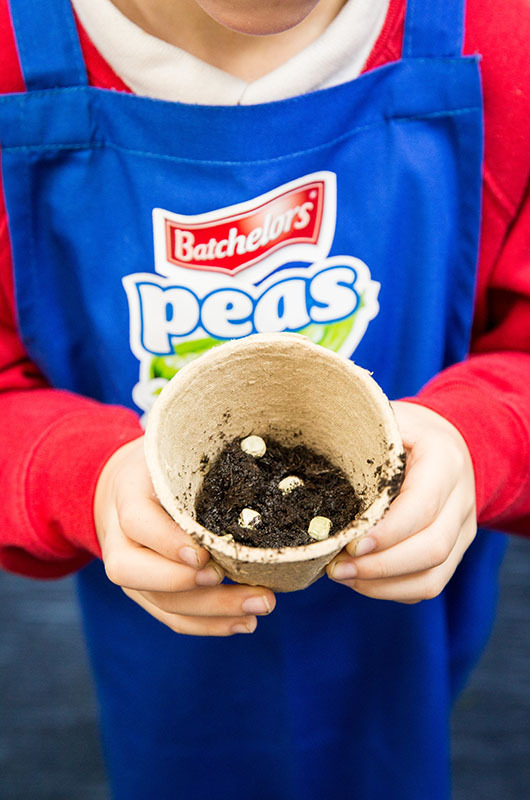 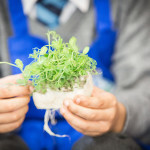 Weber Shandwick was tasked by ‘Batchelors’ the food manufacturer to deliver interactive sessions for children, designed to encourage them to take an interest in where vegetables come from. 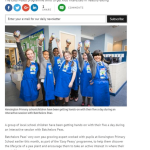 This was a community outreach project focused at some North West – North East schools. 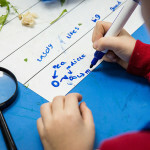 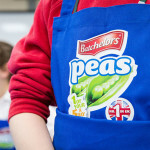 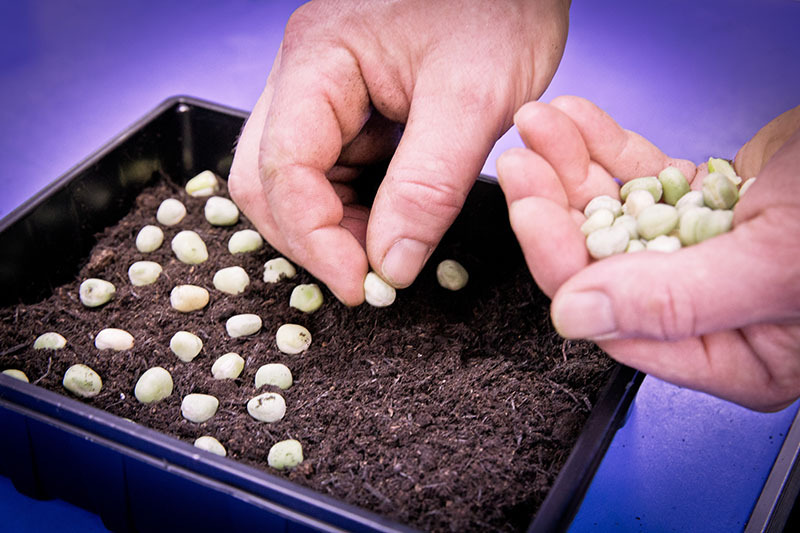 It was a fun day watching school children engage with the process and learn about the life-cycle of the humble pea. 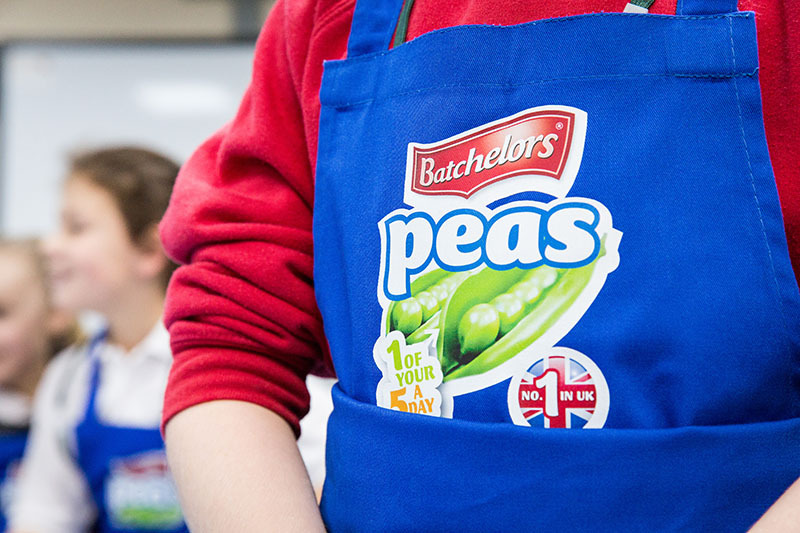 Here’s one of the images that was used by Bachelors for some external PR.